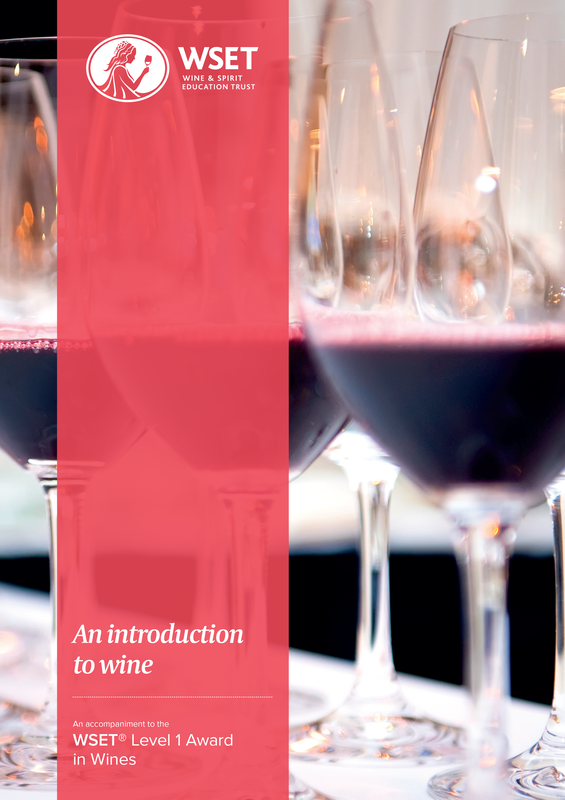 This course provides a basic introduction of the main style of wines available to the front-line staff involved in the service or sale of wine. This qualification aims to provide the basic product knowledge and skills in the storage and service of wines required to prepare a person for their first job in the F&B, hospitality or retail industry. Please download the brochure for more information. ​​This course provides a broad coverage of all product categories in the field of alcoholic drinks, together with the theory of tasting technique. It is suitable wherever a sound but simple level of product knowledge is required to underpin job skills and competencies for example, in the customer service and sales functions of the hospitality, retailing and wholesaling industries. It is also useful for those who have a general interest in the subject. This course provides a broad coverage of all product categories in the field of alcoholic drinks, together with the theory of tasting technique. It is suitable wherever a sound but simple level of product knowledge is required to underpin job skills and competencies for example, in the customer service and sales functions of the hospitality, retailing and wholesaling industries. It is also useful for those who have a general interest in the subject. ​Please download the brochure for more information. This course will develop to a high-level your ability to describe wine accurately, and account in detail for the style, quality and price of wines. ​This course is an advanced-level qualification in Sake offered by the Sake Service Institute International located in Japan. International Kikisake-shi course is ideal for candidates currently employed in the F&B / hospitality industry. It gives the candidate the essential knowledge and skills to advise and provide appropriate Sake service through the customer-oriented Japanese culture. This is a highly sought-after certification! This is an entry-level qualification in Shochu and Sake offered by the Sake Service Institute located in Japan. It provides candidates a good understanding on the basics of Shochu and Sake. It is ideal for candidates working in the F&B / hospitality industry offering Shochu and Sake and a great foundation course for those embarking on the International Kikisake-shi (International Sake Sommelier).